Are you a current patient of an optometrist? Are you thinking about seeing an eye care professional? Are you considering wearing contact lenses? This page will direct you to information on these topics and more. You may also go to these pages using the pull down menus at the top of each page (these menus will link to many additional pages). These two links are the first place to go: FAQ and General Information Page. Información General sobre La Optometría. Both state and federal laws regulate the sale of contact lenses. Find out who can sell contacts, how to obtain the necessary prescription, and more (including links to federal government websites discussing contact lens safety). Buying Contact Lenses. Información Sobre la Compra de las Lentes de Contacto. 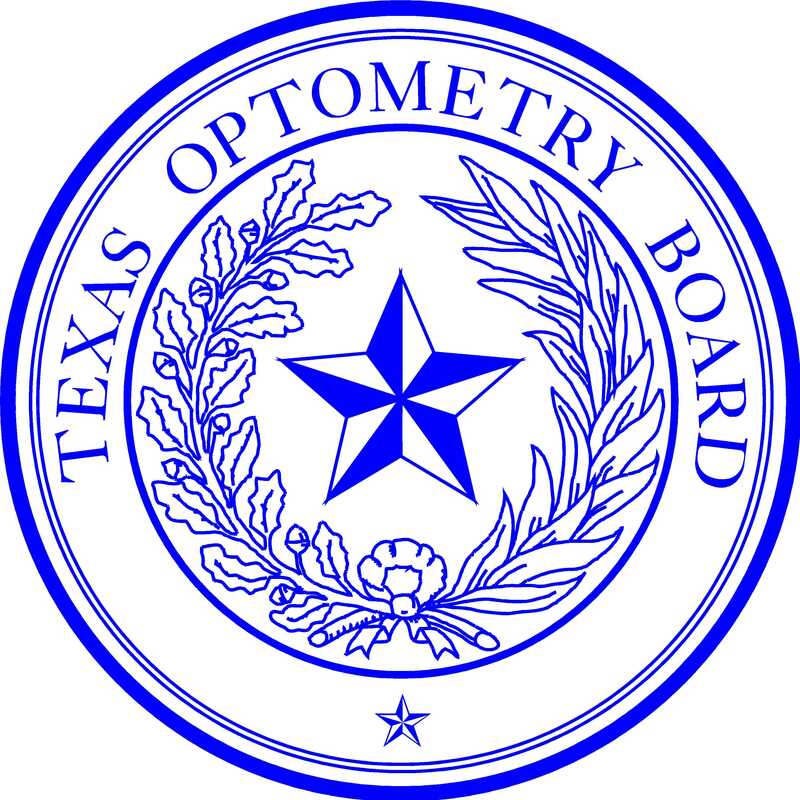 The Optometry Board investigates complaints filed by patients when an optometrist does not follow state law. The page has a link to the form used to file a complaint. Filing a Complaint. Para Presentar una Queja.